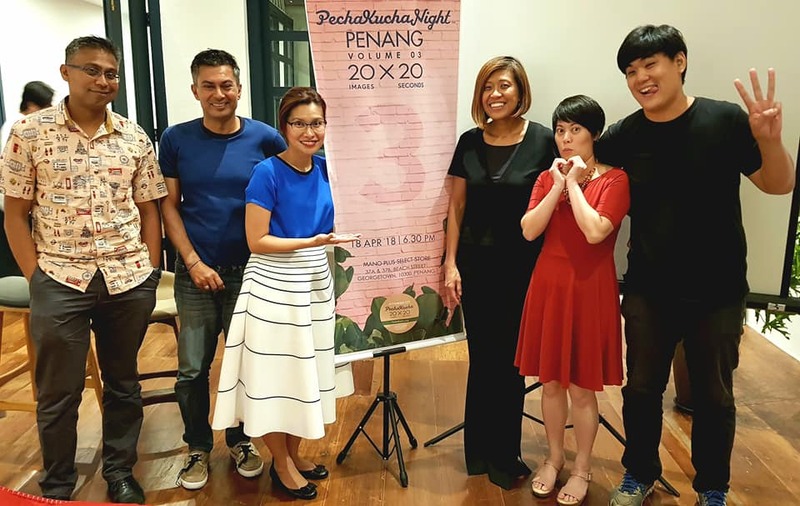 I was invited to be one of the speakers for 3rd PechaKucha Night in Penang on the 18th of April 2018 at Mano Plus Select Store in George Town. I avoid public speaking when I can but the organizer, Bee Eu, was so passionate about her cause that I could not help but be sparked by her fire. 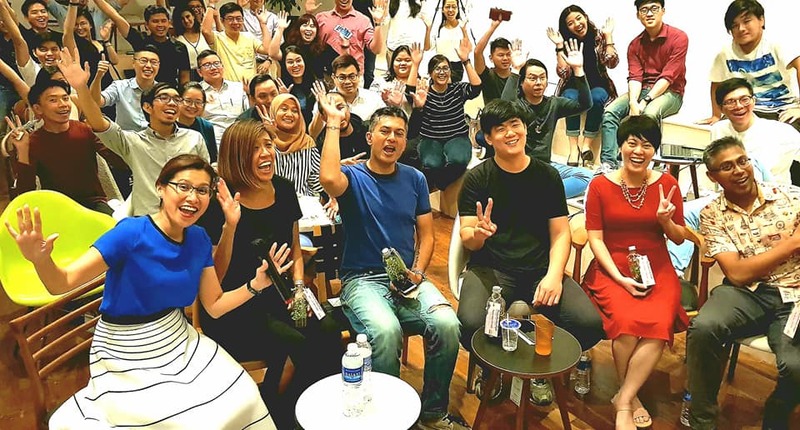 I was pretty nervous about it because I received the invitation on the April 2nd and would be travelling to KL and Taiwan in the coming weeks which meant I had very little time to prepare. I managed to finish my slides and a rough outline before I left for Taiwan on the 12th-17th. I only practiced my presentation on the 18th after I got back from Taiwan. I was even making slight adjustments to my slides at 4pm! I was so glad that they placed me as the second speaker after Murali Ram. He delivered such a smooth presentation that I stepped up my game, ditching my 2-pages long script and went with the flow. 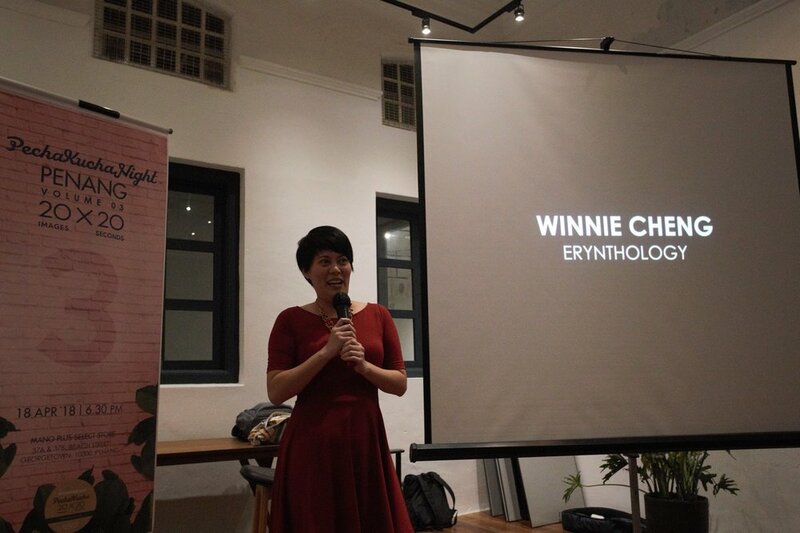 The concept behind PechaKucha is to speak for 20 seconds for each of the 20 slides. The slideshow is timed so you can't backtrack, fast-forward or skip slides. I found that 20 seconds was either too short or too long a time and it did help to practice beforehand so I knew how much info I can deliver and how fast I needed to speak. My presentation went well and I felt accomplished that I managed to pull it off without major hiccups! At least, after that, I could properly focus on the other presenters. Murali Ram talked about placemaking and reviving dead zones in urban centers, I talked about how I arrived at my current medium of combining drawing, painting and papercutting together as well as what's ahead, Wei Ming talked about plantscaping and how he adds plants to interior and exterior spaces, Feroz Qureshi talked about the modularity and mobility of container buildings, and finally Lilian Tay spoke about how Sinkeh was conceived and rebuilt to encapsulate the old and the new. Together with Bee Eu and Mr. Goh, the owner of Mano Plus Select Store, a lifestyle concept store on Beach Street. I've walked past this shop many times but this was the first time I've ever gone in! Thanks to PechaKucha, I discovered that they have great food and atmosphere in the store. Also, thanks Wei Ming for the little terrarium souvenir for all the presenters! I'll take good care of it. 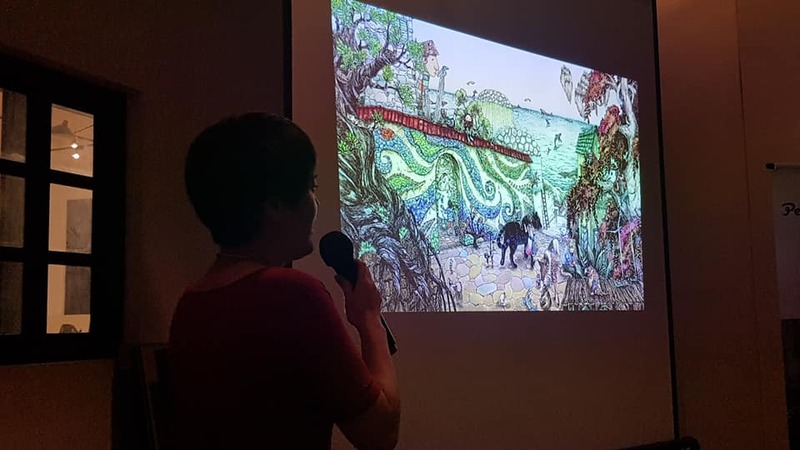 Thanks PechaKucha Penang!!! Looking forward to the 4th installment! Welcome to my blog! I'll be sharing about my experiences, techniques, experimentations and musings here.